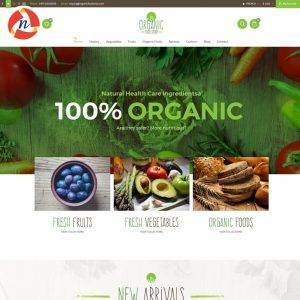 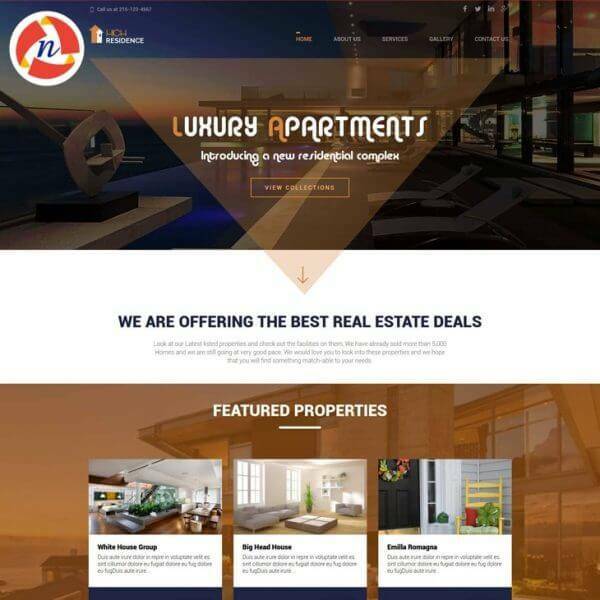 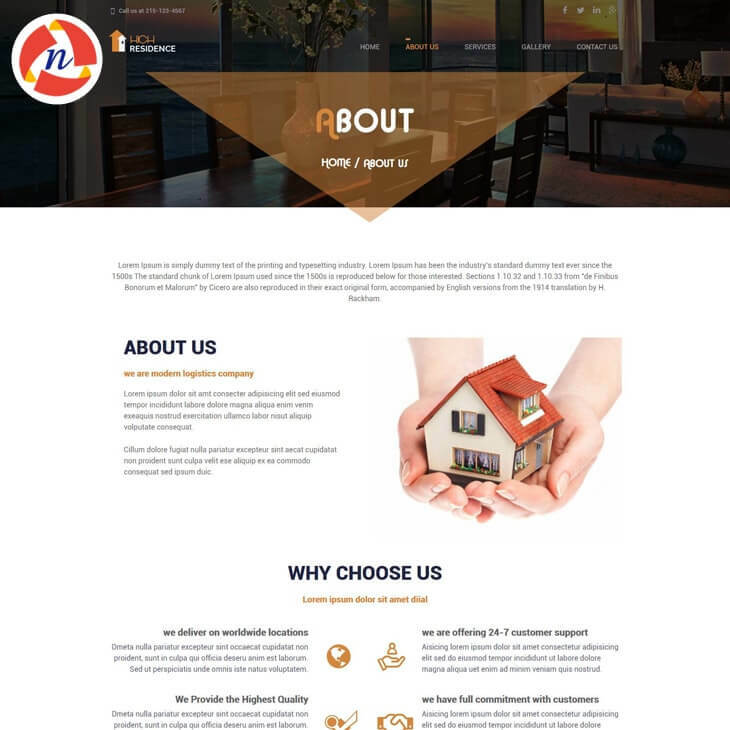 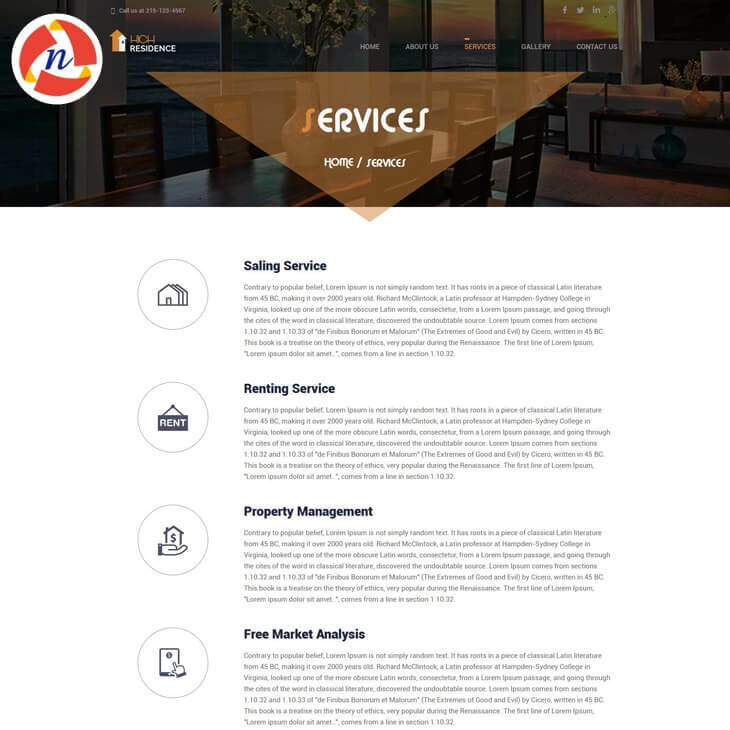 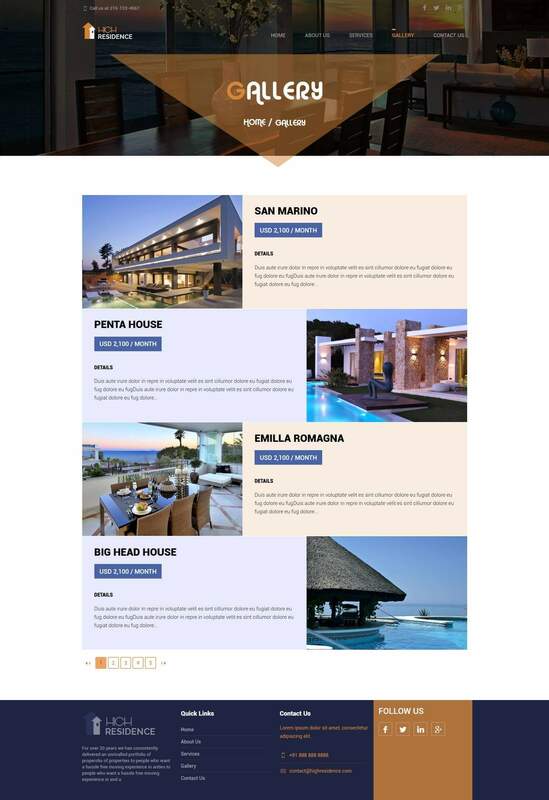 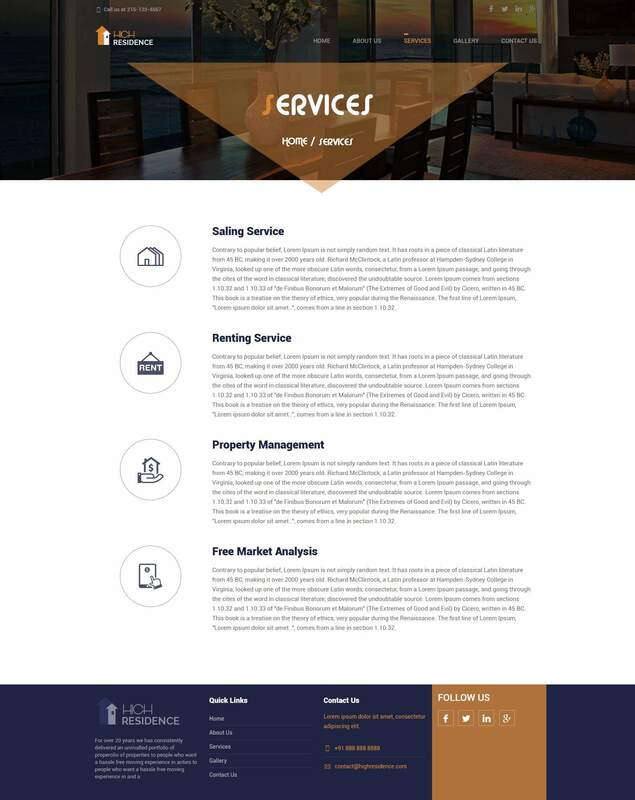 High Residence Bootstrap 3 Template For Real Estate Website - NCode Technologies, Inc.
High Residence Bootstrap 3 theme is a fresh, modern and clean responsive html theme. 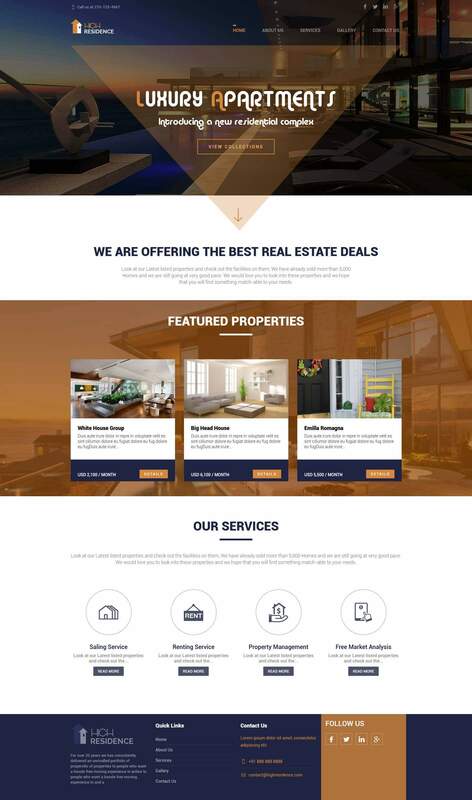 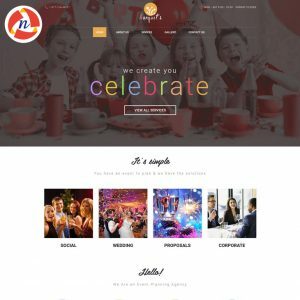 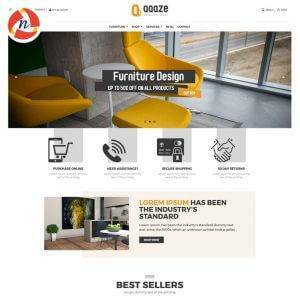 This is a unique cutting edge solution Bootstrap 3 theme for real estate agencies. 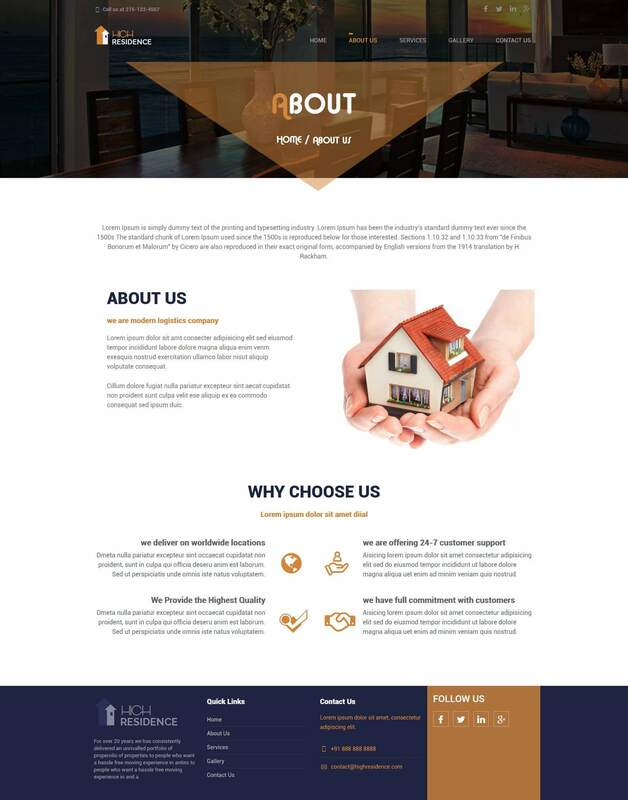 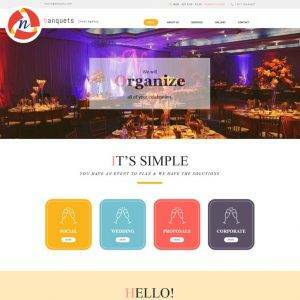 This Bootstrap 3 theme is not only a simple theme for but a great solution for real estate business in all terms.